The culture that dreamed up K-pop, kimchi and taekwondo has a lot to share with the rest of the world about prioritizing the mind and body. In fact, South Korea is home to some of the best health care, entertainment and wellness wisdom in the world. Kimchi is served with most meals in Korea. Kimchi — fermented cabbage with garlic, vinegar and spices — is a staple of Korean cuisine. Labeled one of the “world’s healthiest foods” by Health.com, kimchi is a condiment served with most meals in Korea. (And, they report, it’s so abundant that Koreans even say “kimchi” instead of “cheese” when snapping photos!) It’s filled with vitamins A, B and C, but perhaps more importantly, kimchi is loaded with probiotics, which can support healthy digestion. 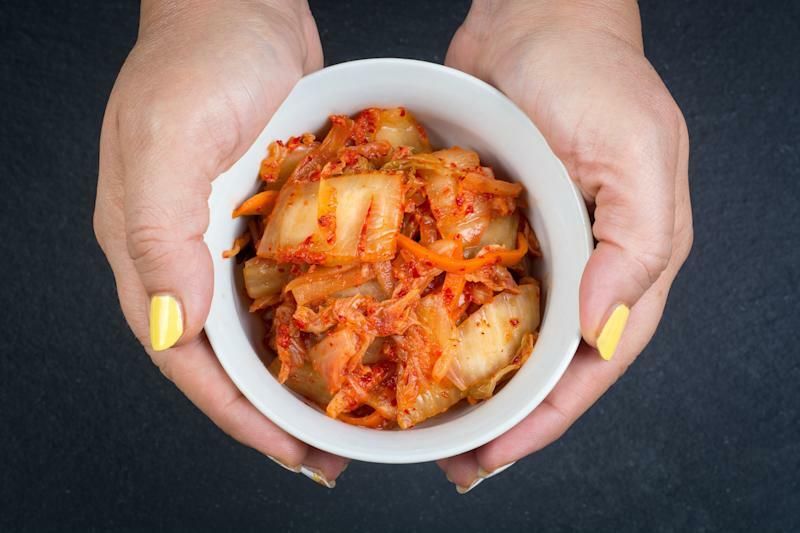 What’s more, lactobacilli, one probiotic found in kimchi, is thought to possibly be an anticancer agent. South Korea is one of the most plugged-in countries on the globe, with the majority of its people having access to broadband internet and smartphones. Surveys suggest anestimated 10 percent of teens in the region are addicted to the internet, according to The Washington Post. South Korea has been confronting this internet attachment head-on for more than a decade. There arecamps and treatment centersfor people who are dealing with addictive behaviors around online gaming and internet browsing, and the government enacted measures like the “Shutdown Law,” which prevents access to individuals under the age of 16 after midnight. Tackling device dependency is a smart move: Research shows too much tech can causeblurred vision, poor sleep, headaches, mood issuesand more. 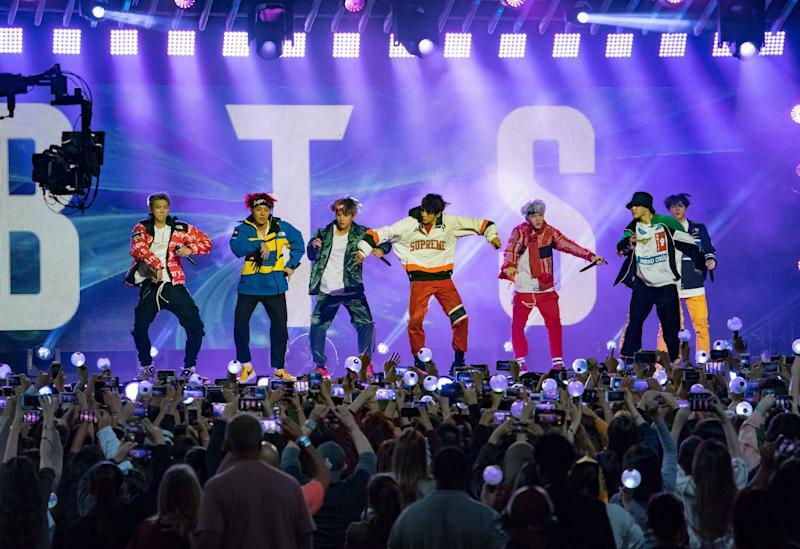 Korean K-pop band BTS is seen performing at "Jimmy Kimmel Live" in November. South Korean arts and pop culture have been exported around the world ― and for good reason. 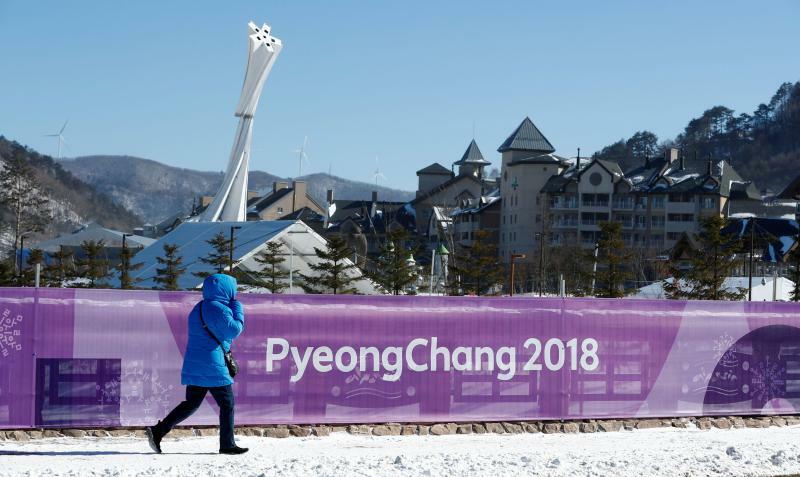 South Koreans put a high value on arts and entertainment, and it’s resulted in a culture with a rich film, theater, music and visual arts scene. Pop music (also known as K-pop) is a multibillion-dollar industry in Korea. “K-pop is known for its high cuteness factor, fast-paced choreography and seductive winks, smiles and double takes, as well as lyrics that tend toward frothy fun or breakup boohoo,” Patrick Healy wrote in The New York Times in 2013. It’s a phenomenon that may even have health and well-being payoffs. A number of studies have demonstrated the mood-boosting power of music, including a 2013 University of Missouri study that showed listening to happy music (and trying to feel happy during it) might elevate mood. The traditional Korean martial art of taekwondo fuses self-defense and combat. But taekwondo is more than a physical activity: It’s also a philosophy of using the strength of the body and the power of the mind to create greater peace in the world. Taekwondo can be characterized by unity: the unity of body, mind, and life, and the unity of the pose [“poomsae”] and confrontation, and cracking down. When you do Taekwondo, you should make your mind peaceful and synchronize your mind with your movements, and extend this harmony to your life and society. This is how in Taekwondo the principle of physical movements, the principle of mind training, and the principle of life become one and the same. Many South Koreans visit campgrounds to enjoy time in nature. Camping is becoming an increasingly popular trend in South Korea — and many campers there are seeking refuge from the urban hustle without ever leaving the city. 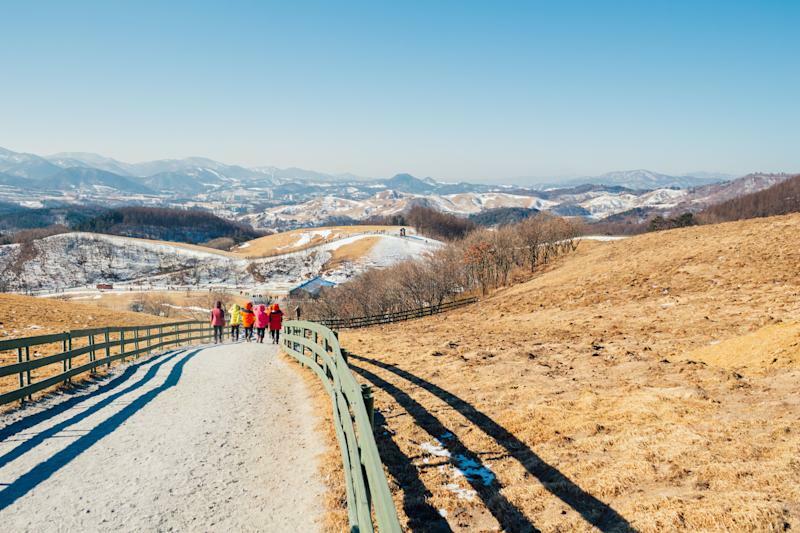 Seoul-based international news outlet Arirang News reported in 2013 that stressed-out urbanites flock to campgrounds within the city to enjoy some relaxing time in nature. Research shows that camping can have mental and physical health perks, fromgetting better sleep to improving mood to increasing exercise. South Korea has had auniversal health care plan since 1989, and studies have been conducted onhow other nations can mimic their system. A 2016 study found thatthe quality of care offered in Koreahad the largest effect on satisfaction within its health care system. And out of 15 countries surveyed in a 2013 Ipsos poll, South Koreans were most satisfied with their medical care. In fact, they scored the highest across all categories in the poll. “National health insurance in Korea has been successfulin mobilizing resources for health care, rapidly extending population coverage, effectively pooling public and private resources to purchase health care for the entire population, and containing health care expenditure,” Soonman Kwon, professor of public health at Seoul National University, wrote in the Oxford Journals’ Health Policy And Planning. This is an updated version of an article by Carolyn Gregoire that was originally published in February 2014.